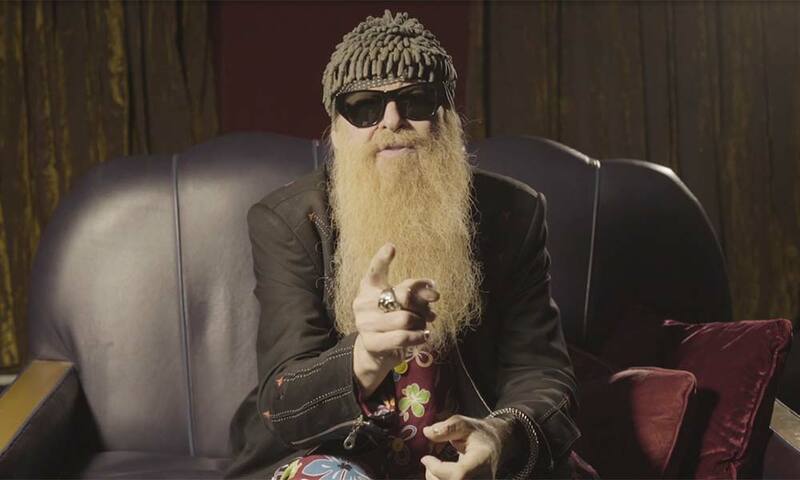 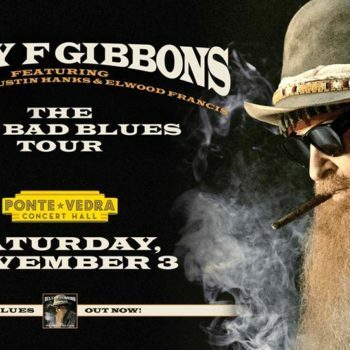 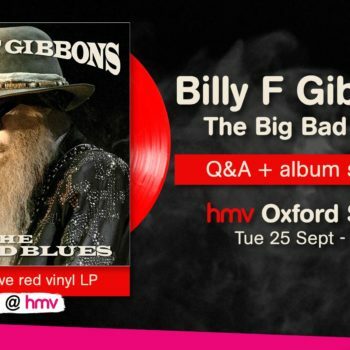 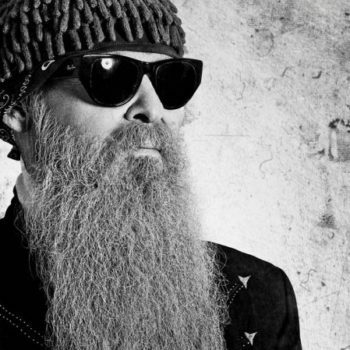 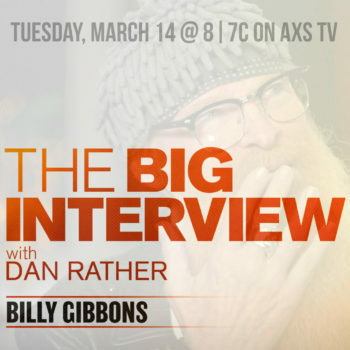 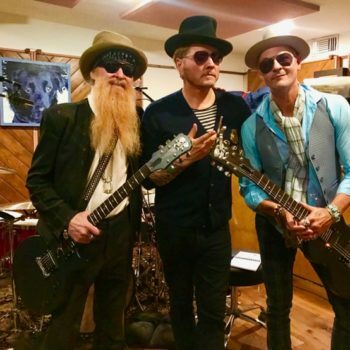 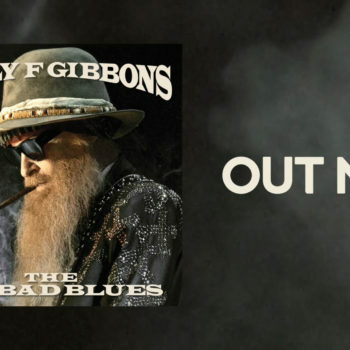 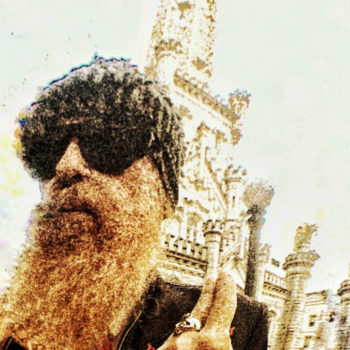 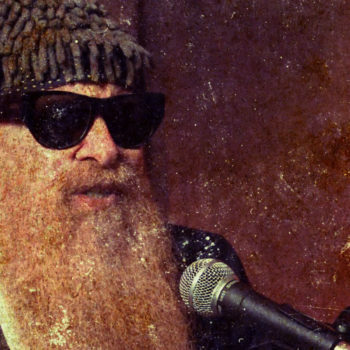 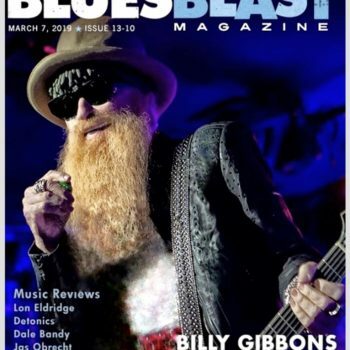 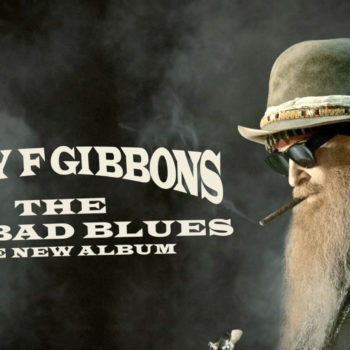 Returning to his blues roots for his second solo album, ‘The Big Bad Blues’, Billy F Gibbons discusses his influences and continuing the blues tradition. 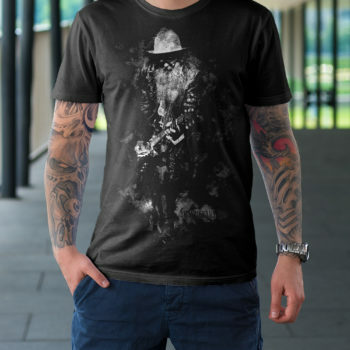 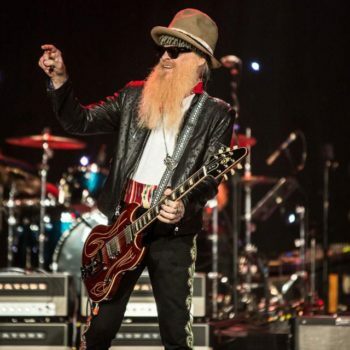 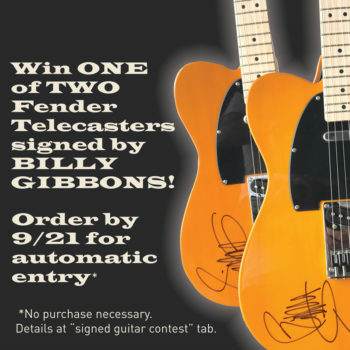 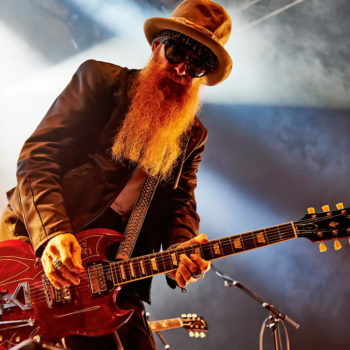 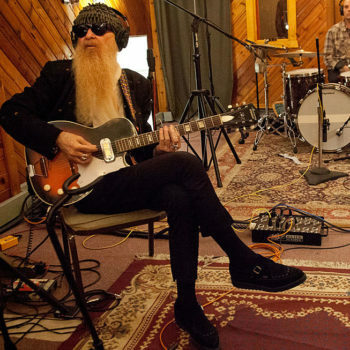 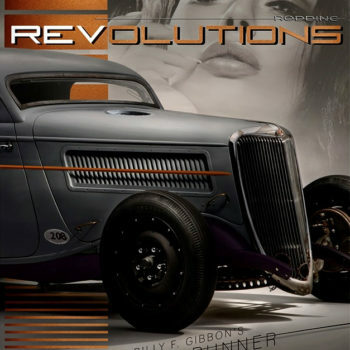 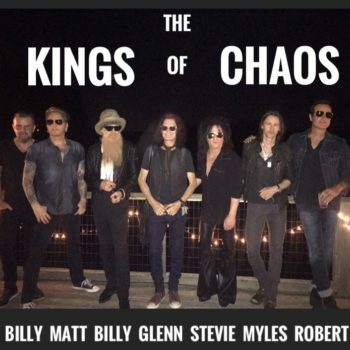 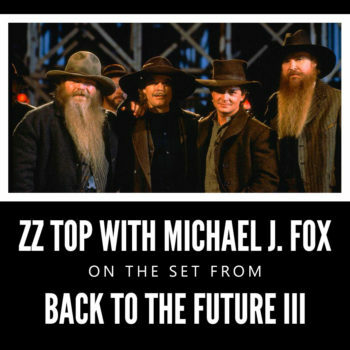 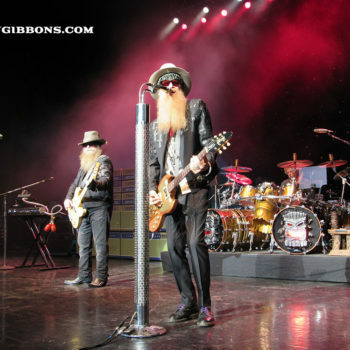 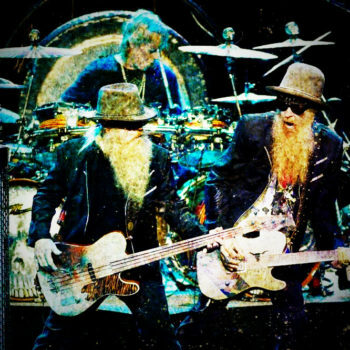 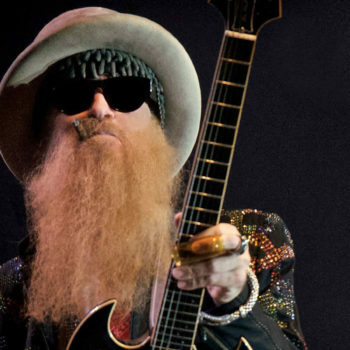 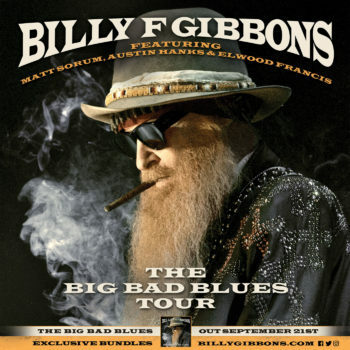 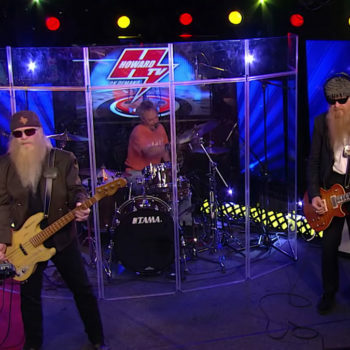 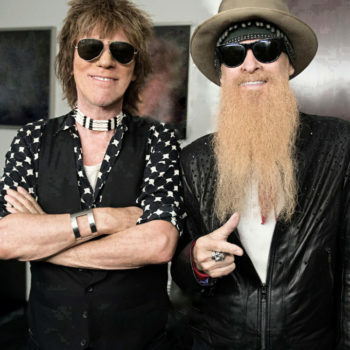 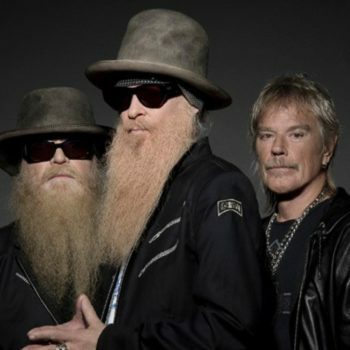 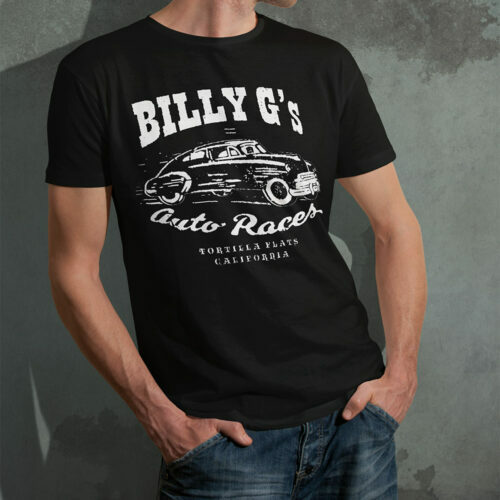 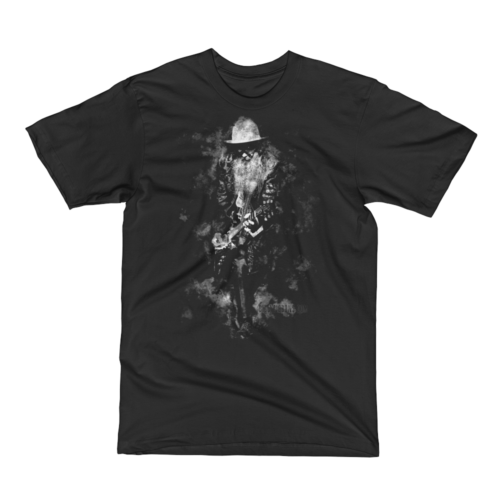 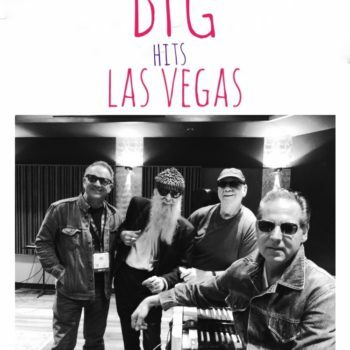 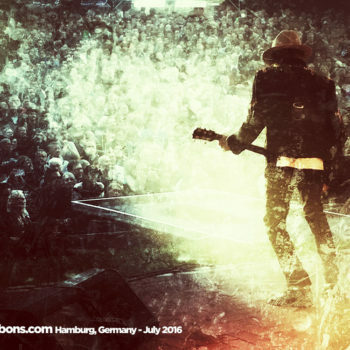 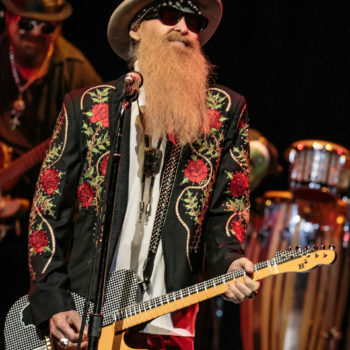 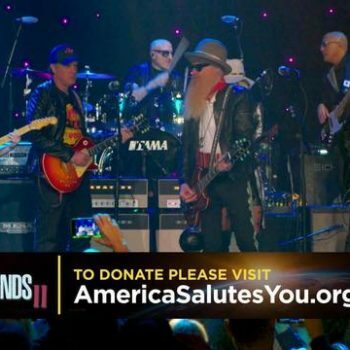 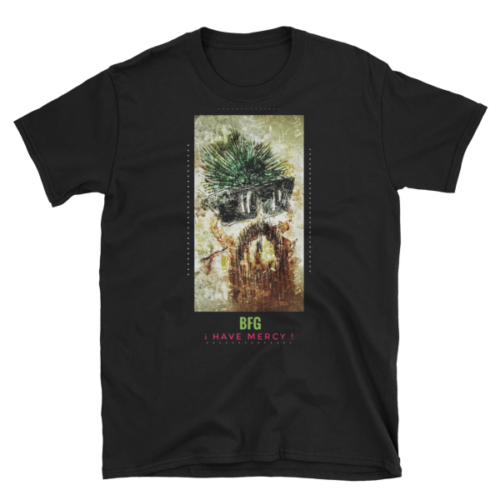 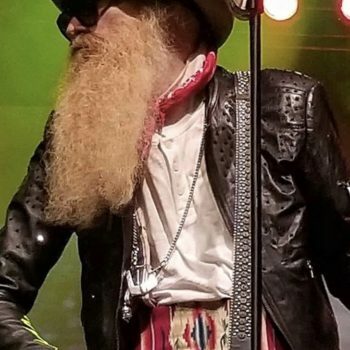 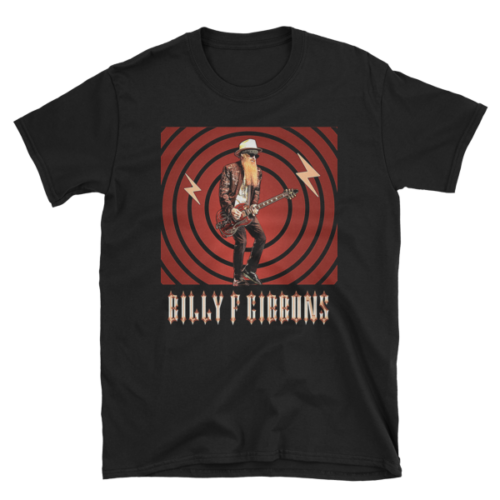 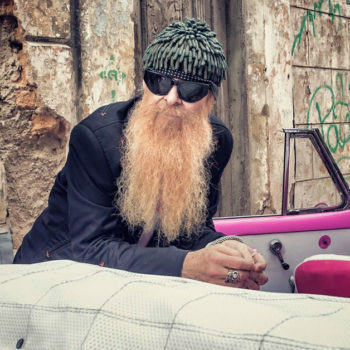 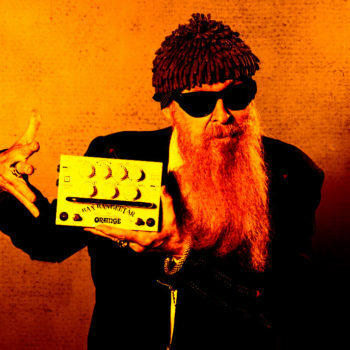 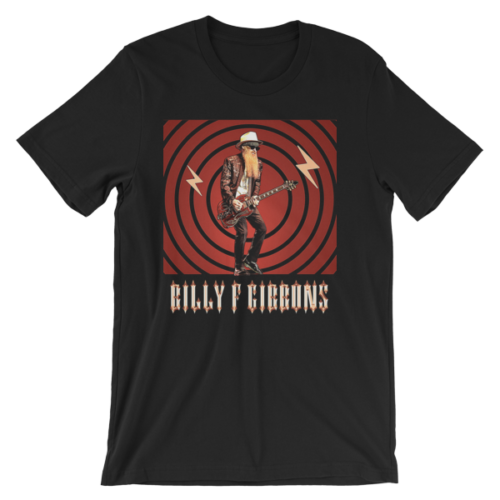 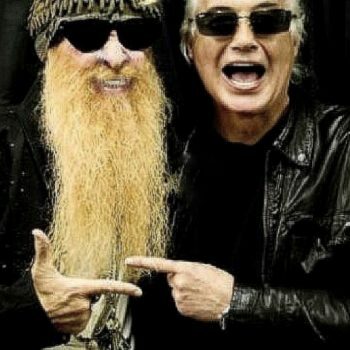 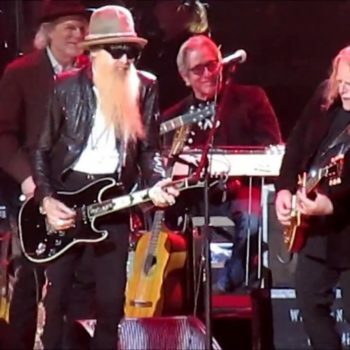 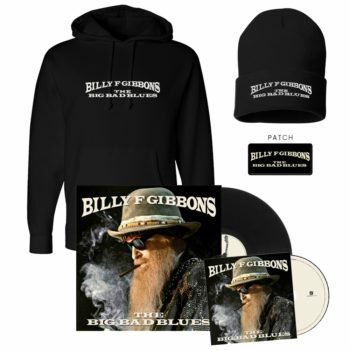 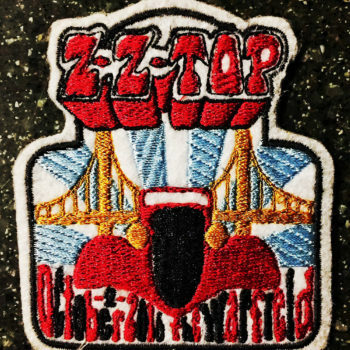 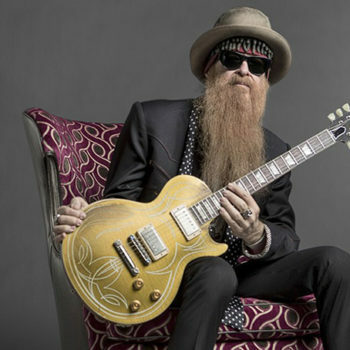 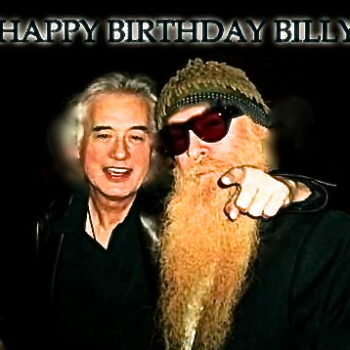 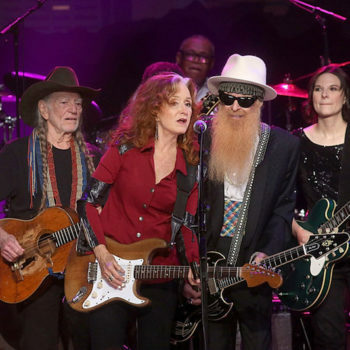 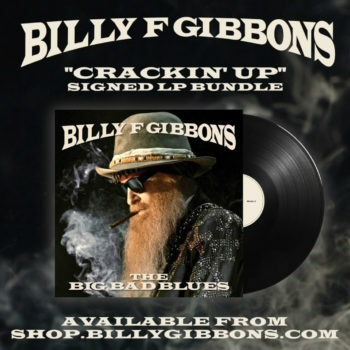 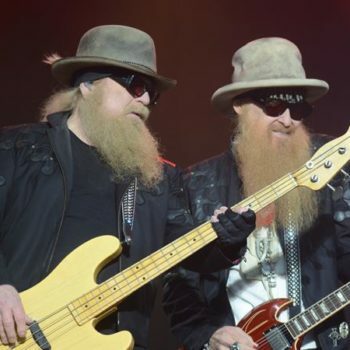 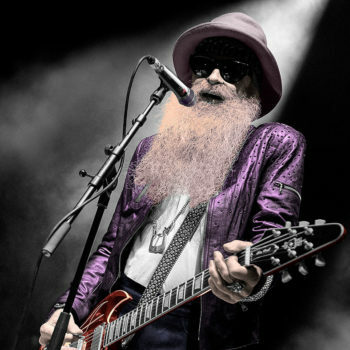 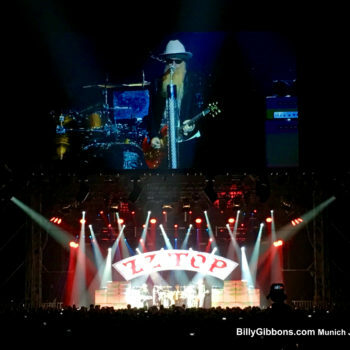 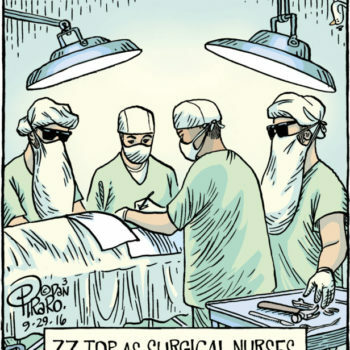 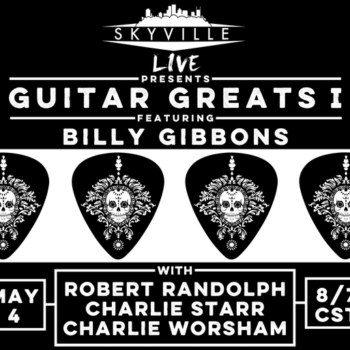 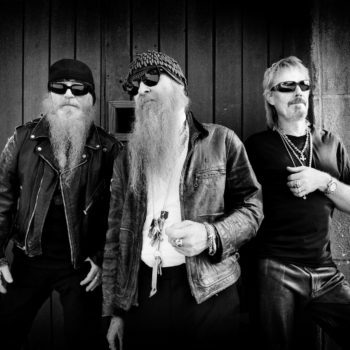 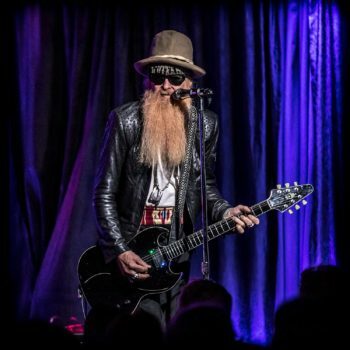 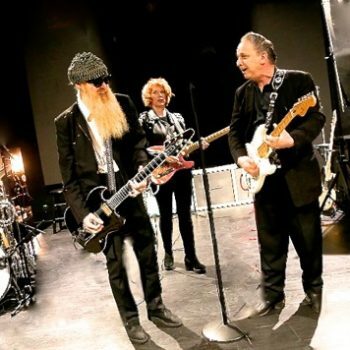 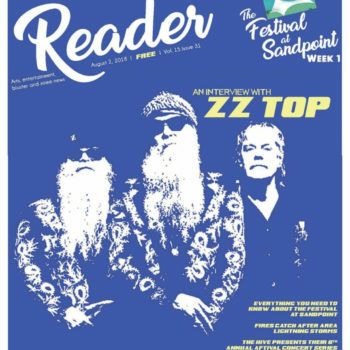 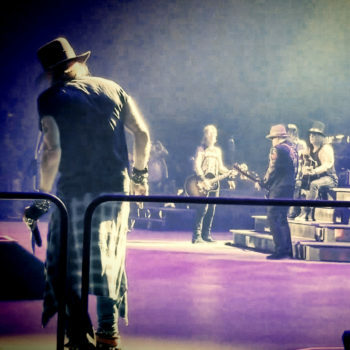 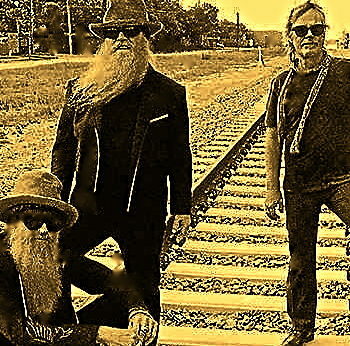 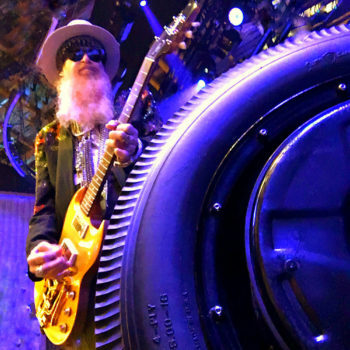 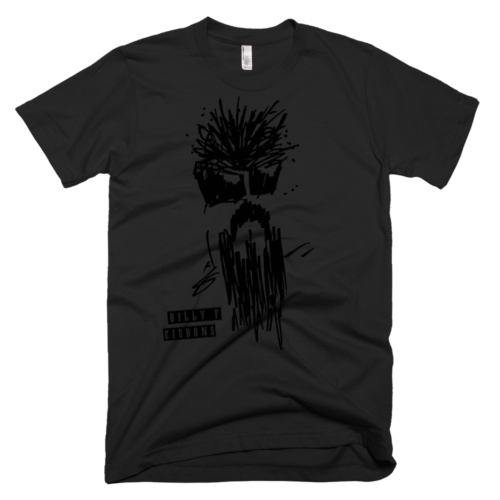 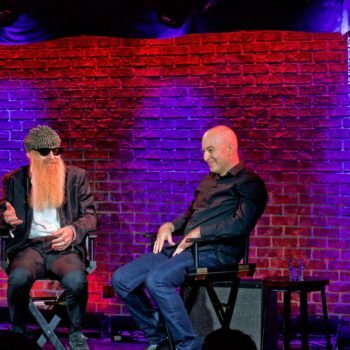 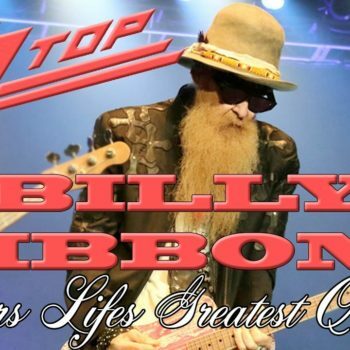 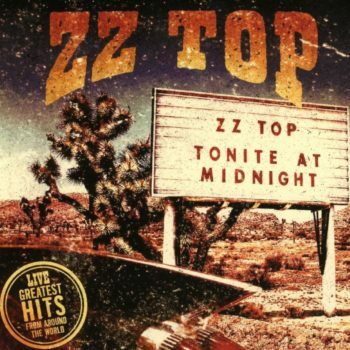 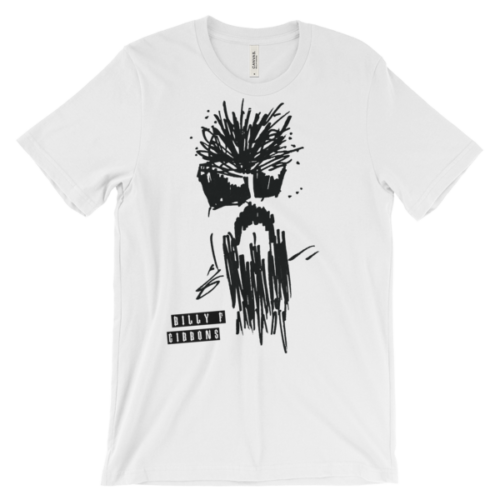 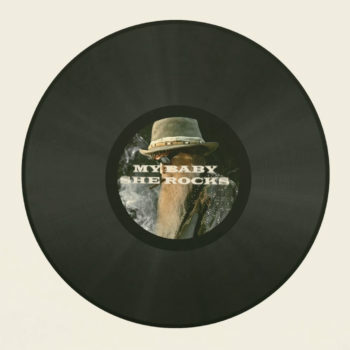 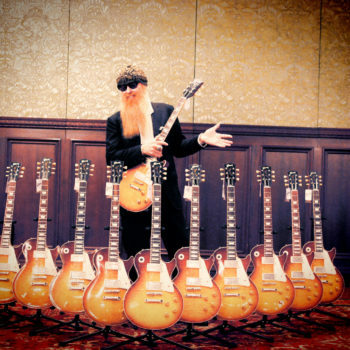 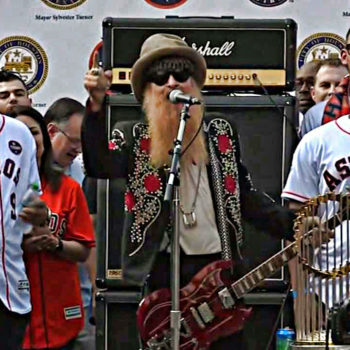 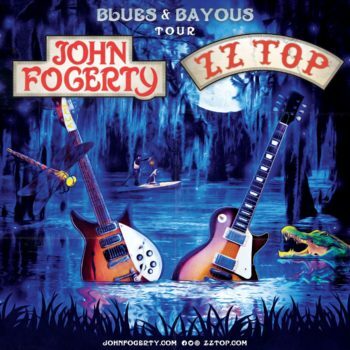 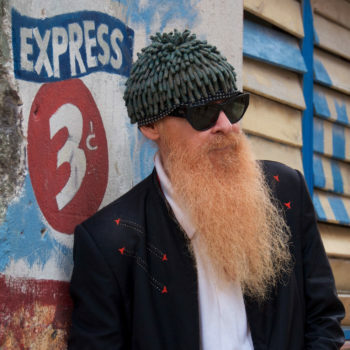 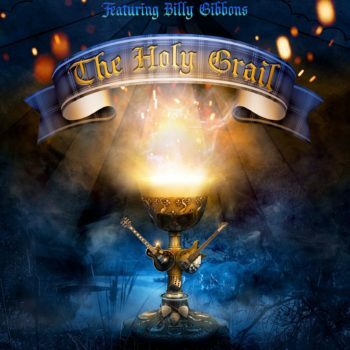 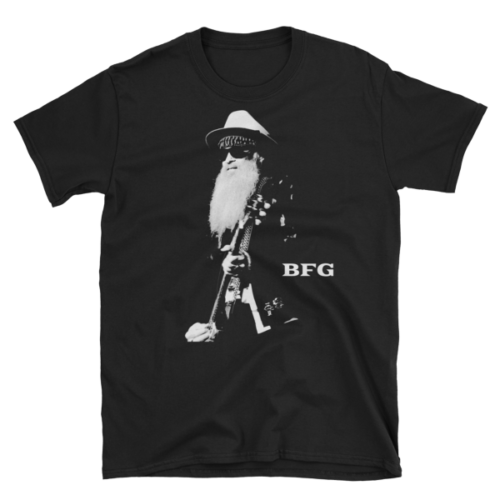 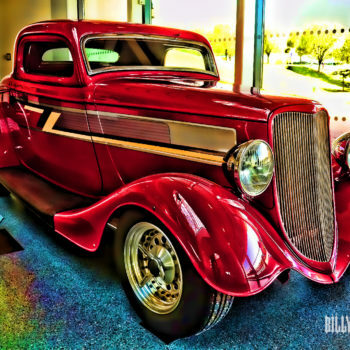 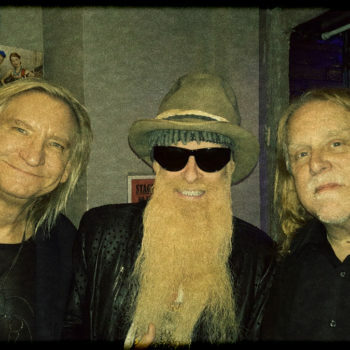 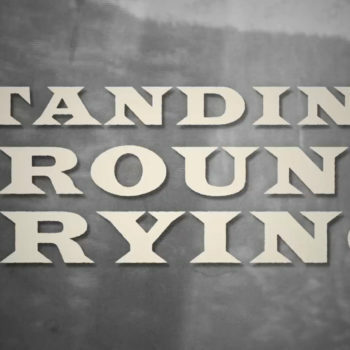 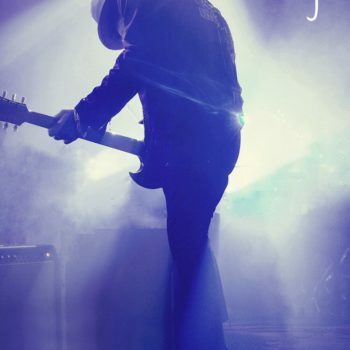 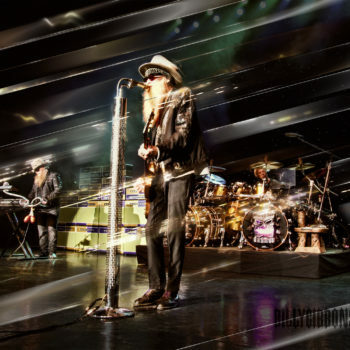 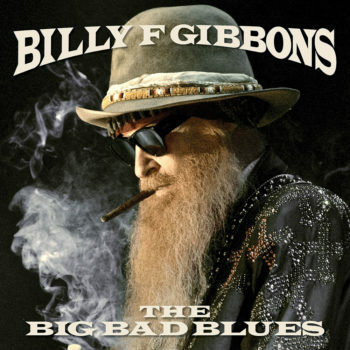 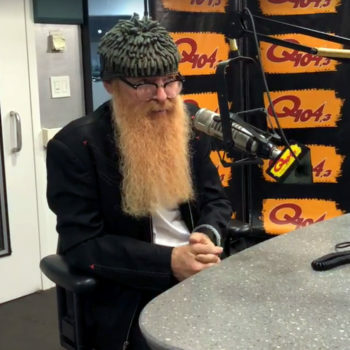 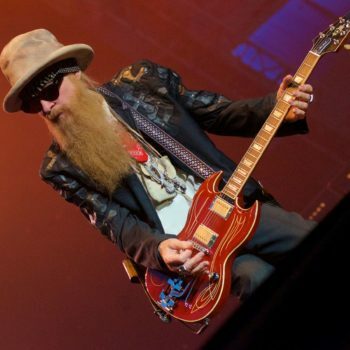 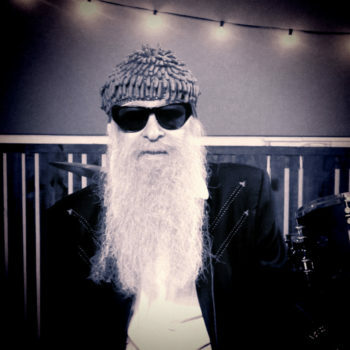 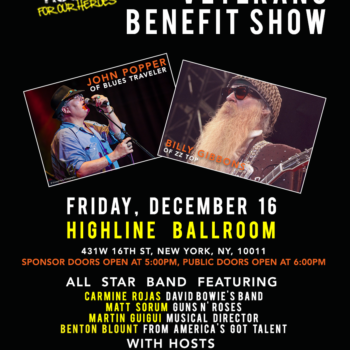 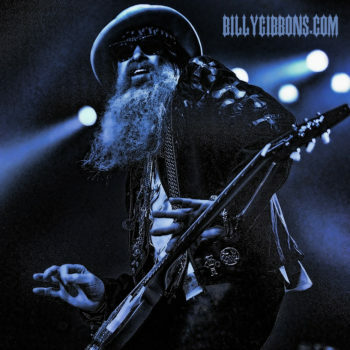 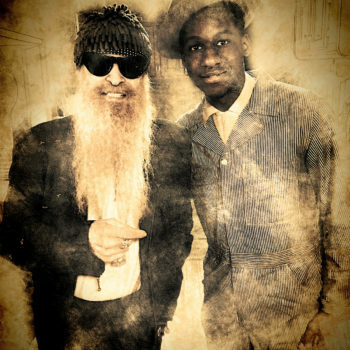 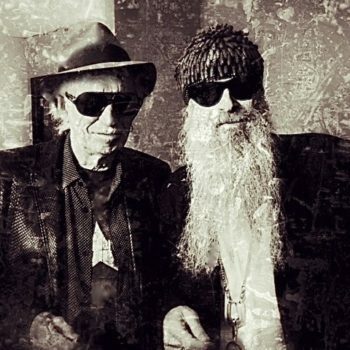 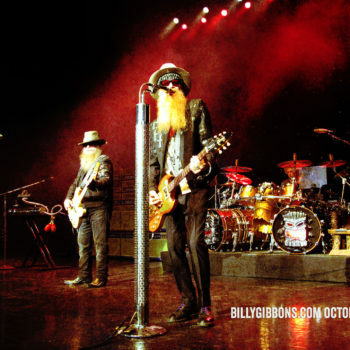 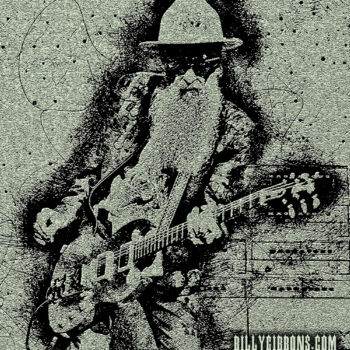 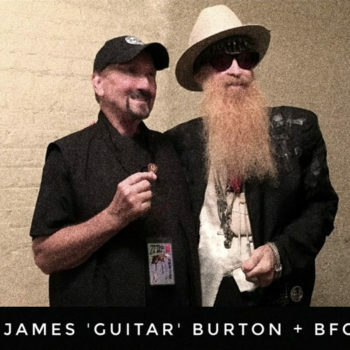 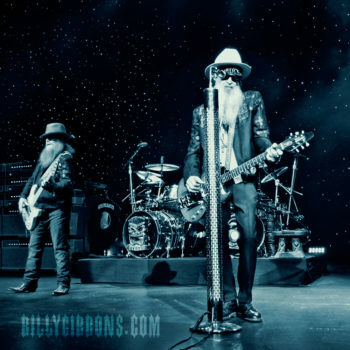 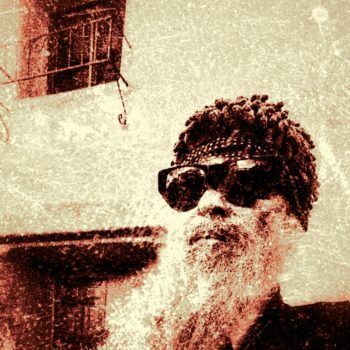 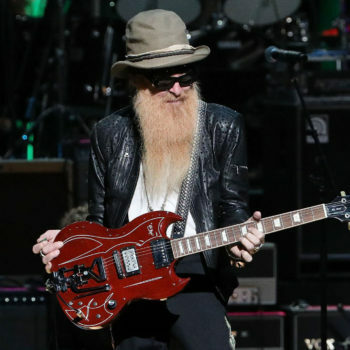 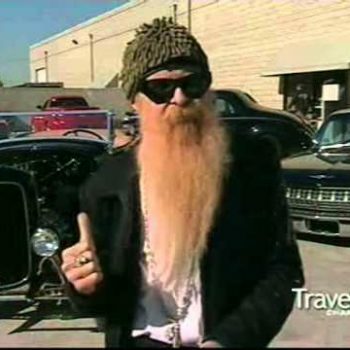 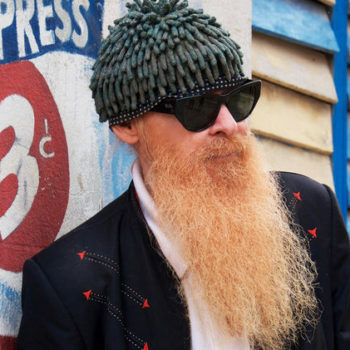 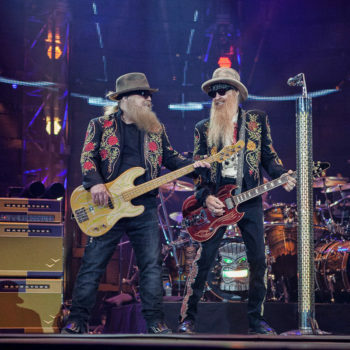 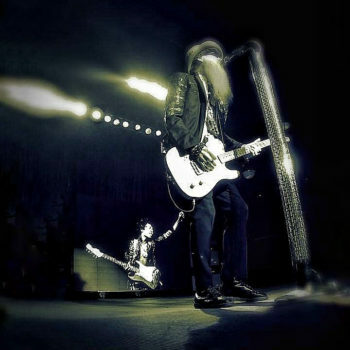 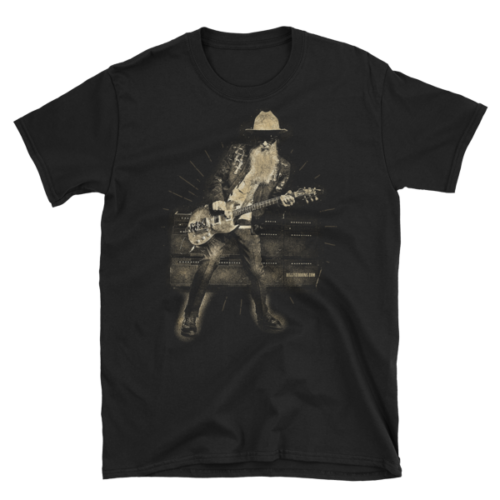 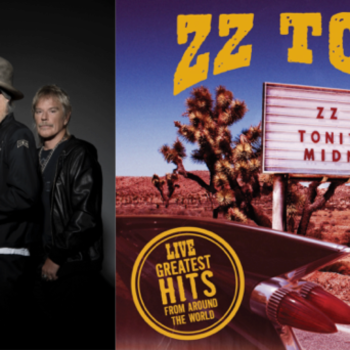 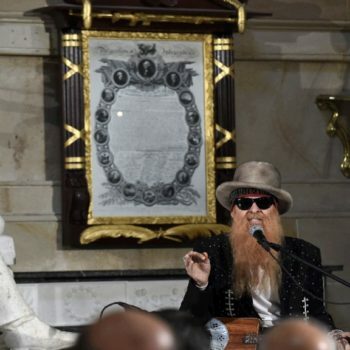 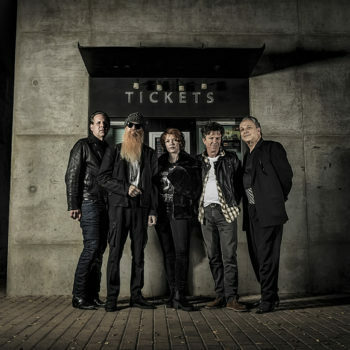 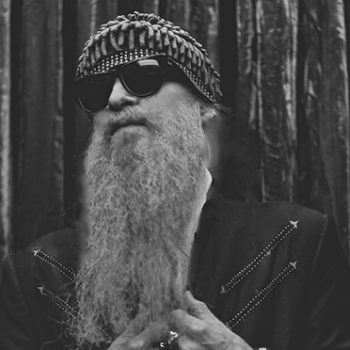 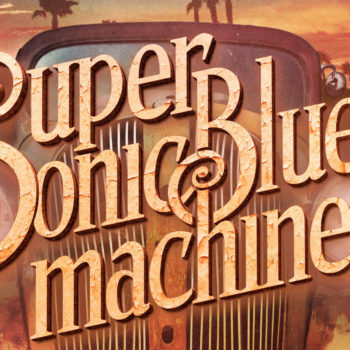 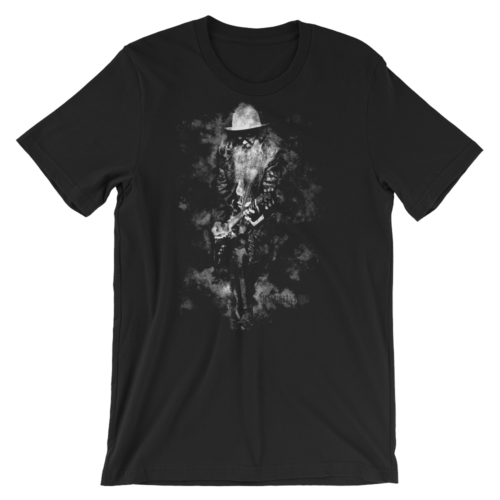 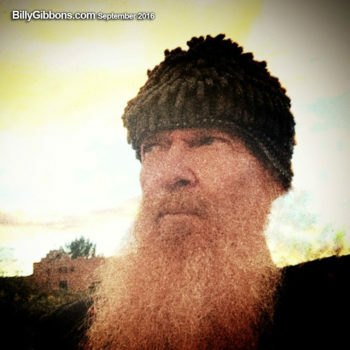 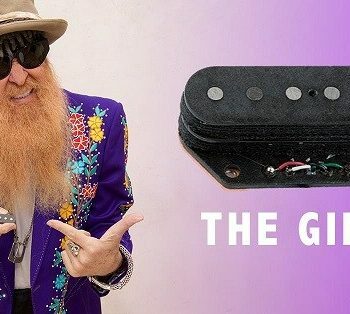 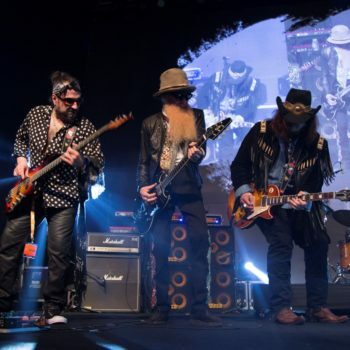 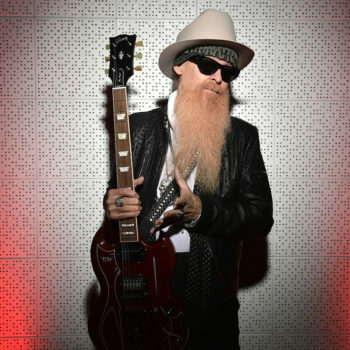 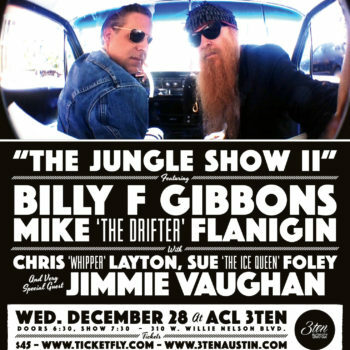 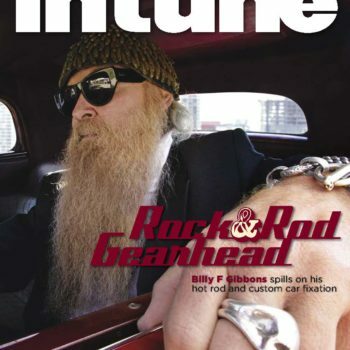 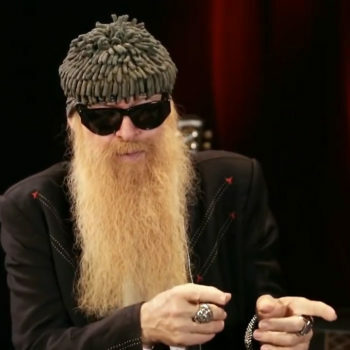 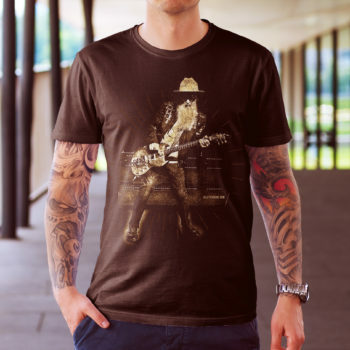 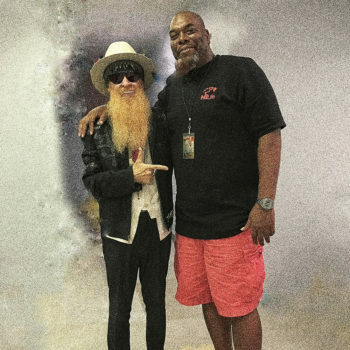 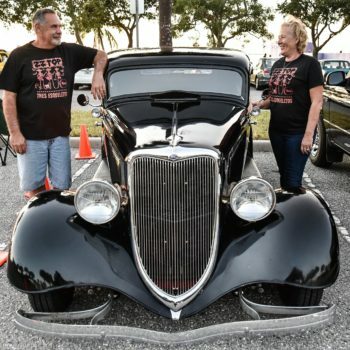 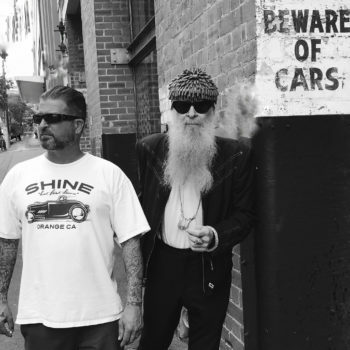 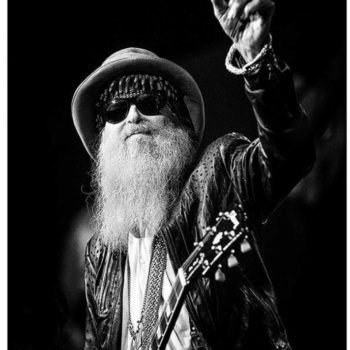 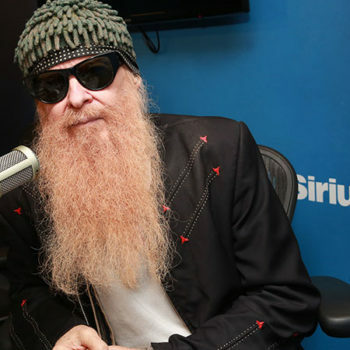 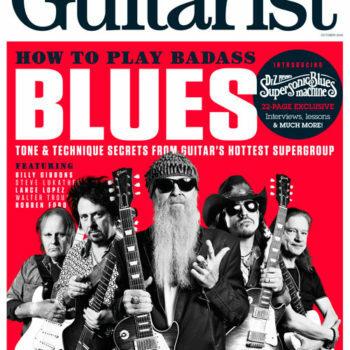 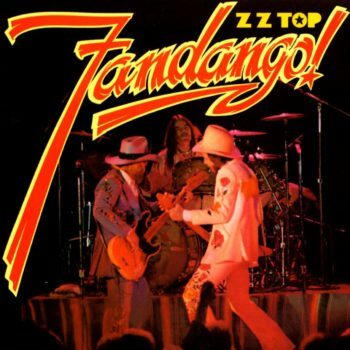 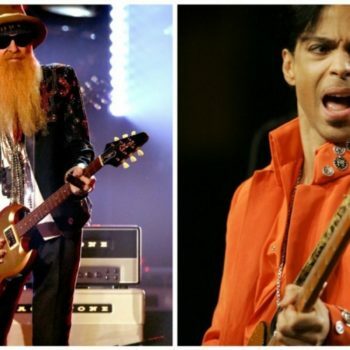 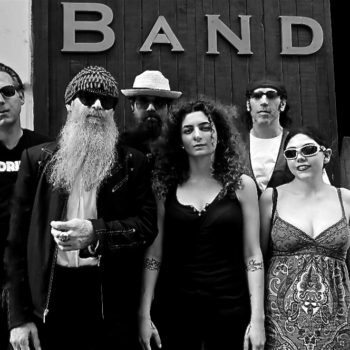 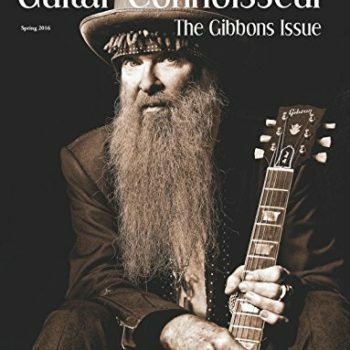 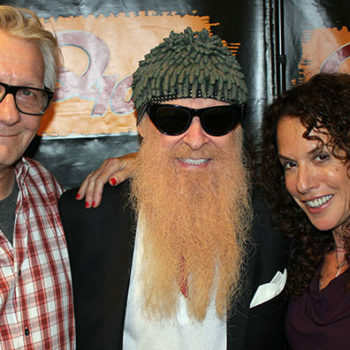 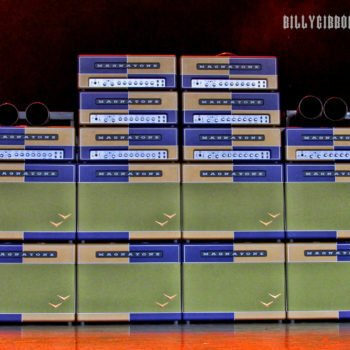 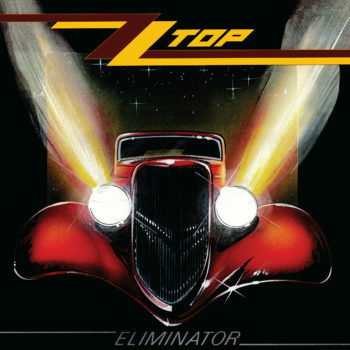 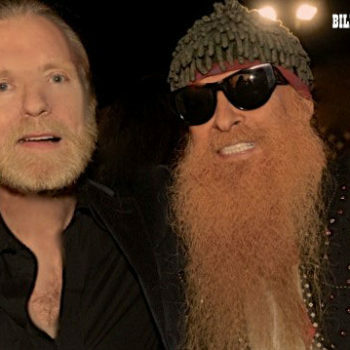 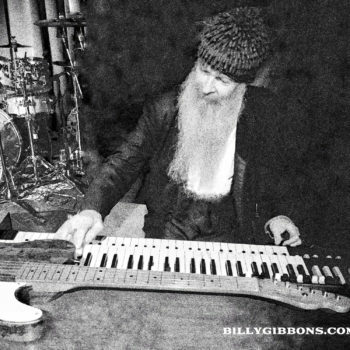 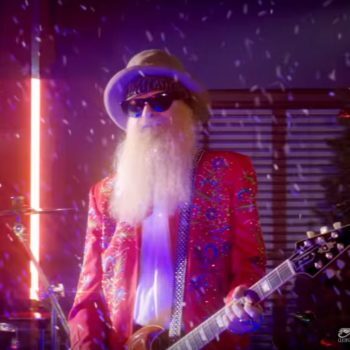 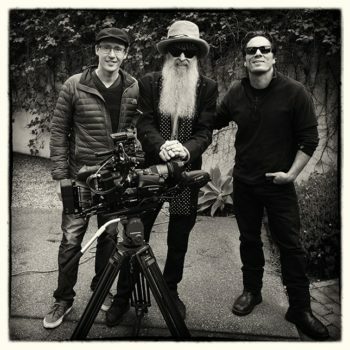 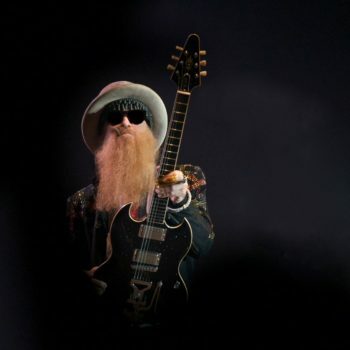 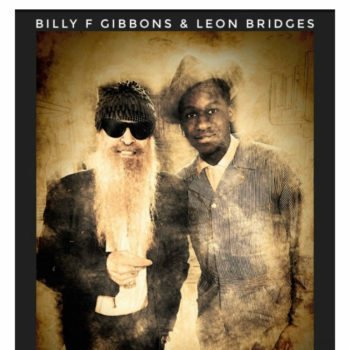 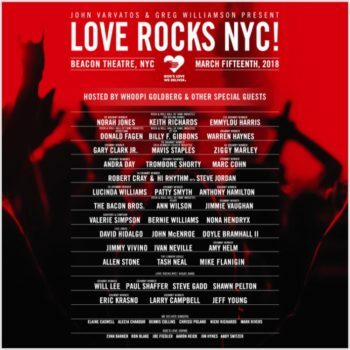 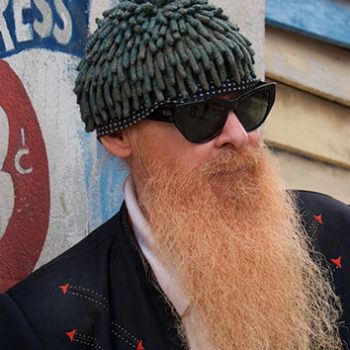 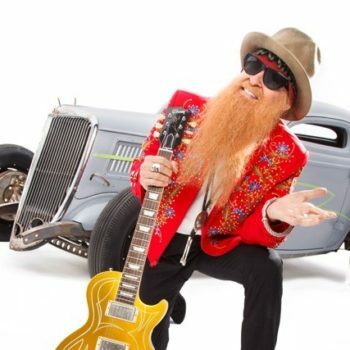 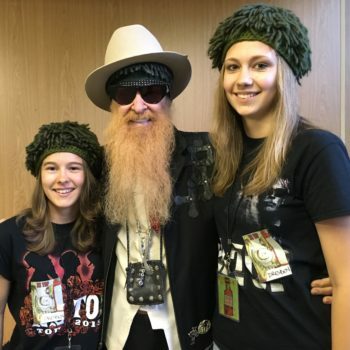 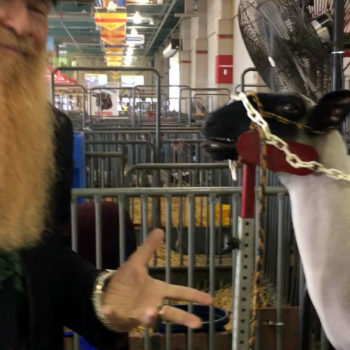 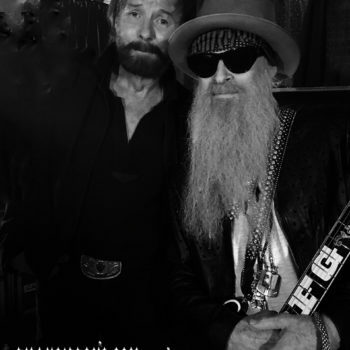 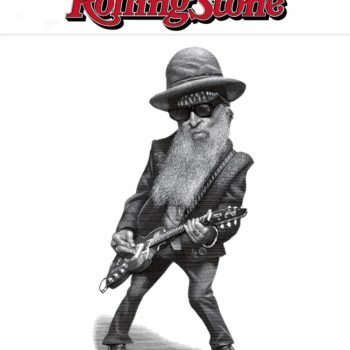 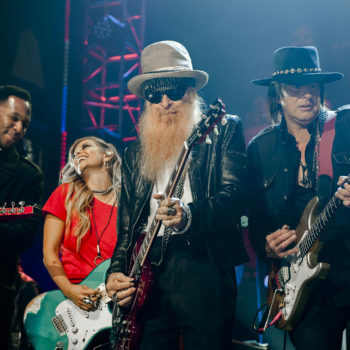 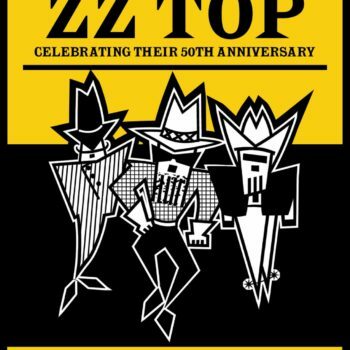 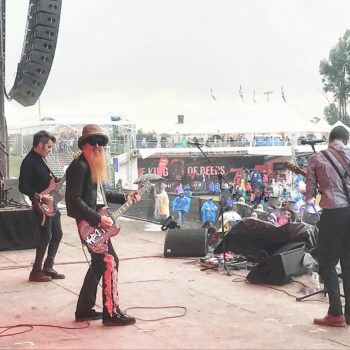 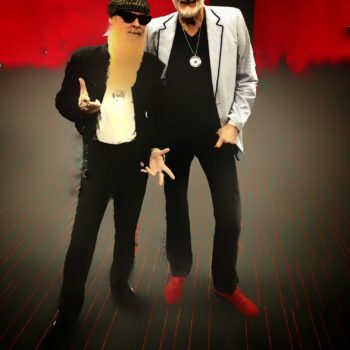 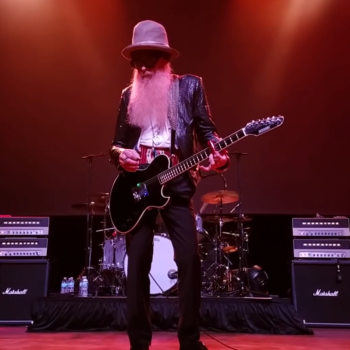 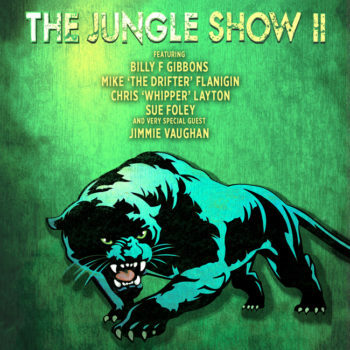 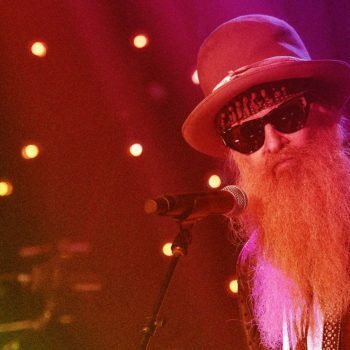 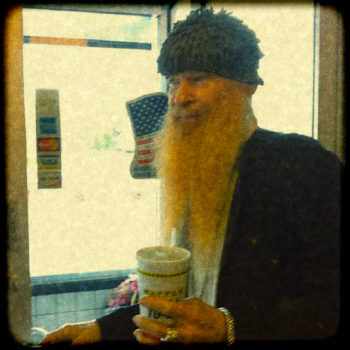 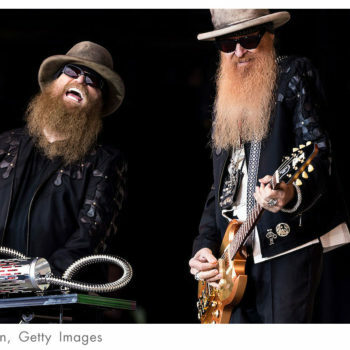 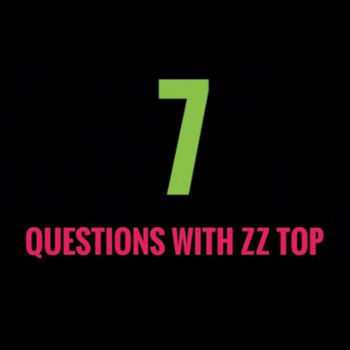 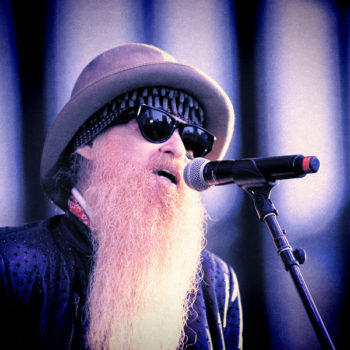 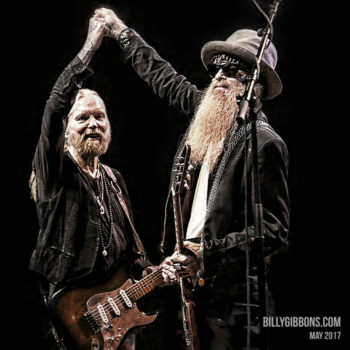 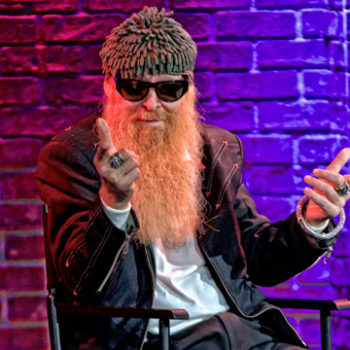 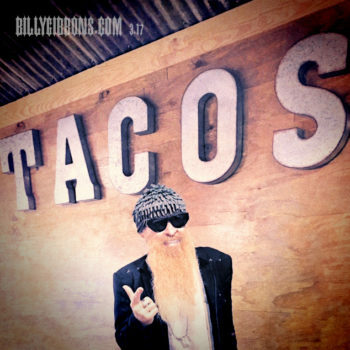 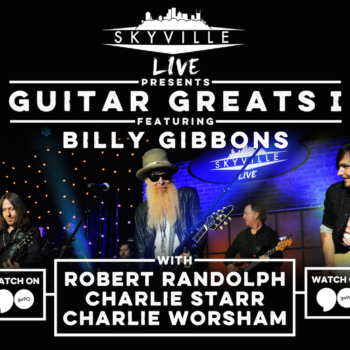 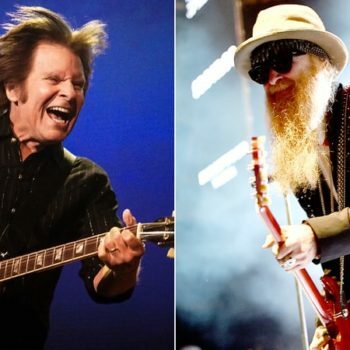 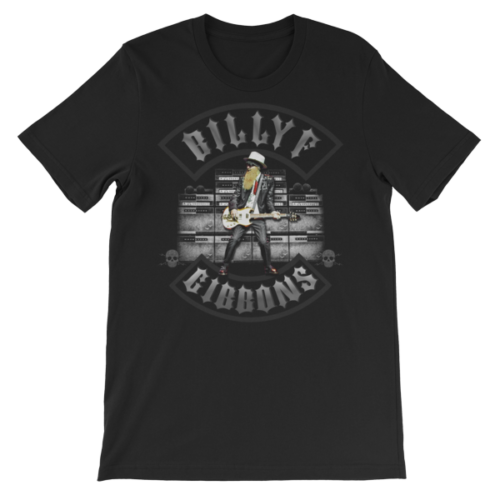 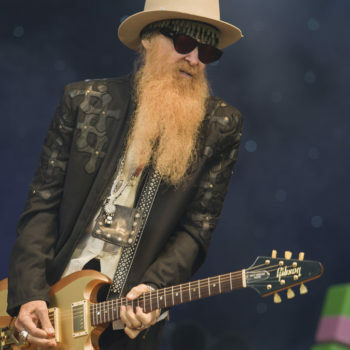 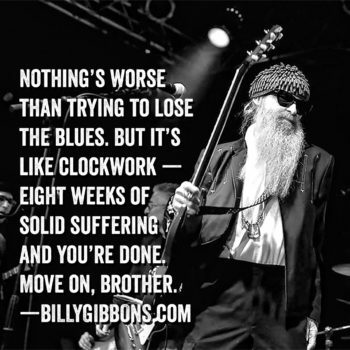 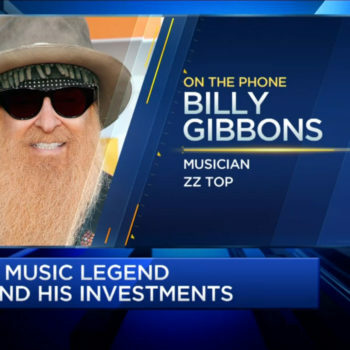 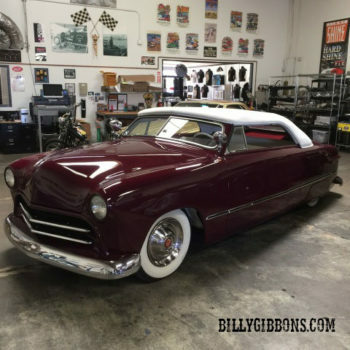 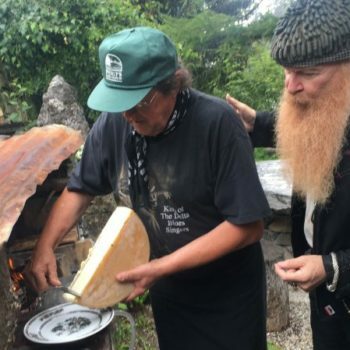 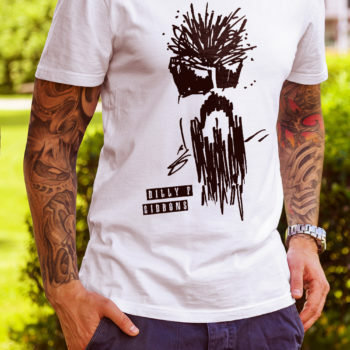 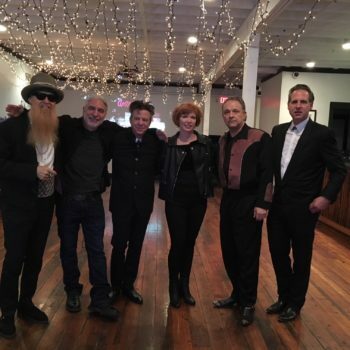 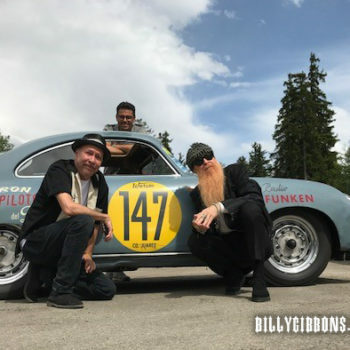 ZZ Top singer and guitarist Billy F Gibbons caught The Big Bad Blues with his second solo album, supercharging the music that’s always inspired him. 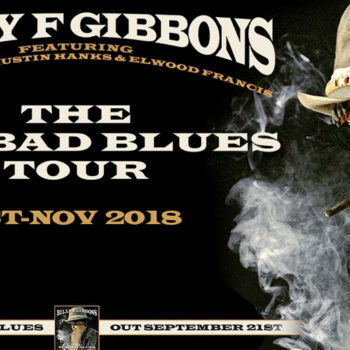 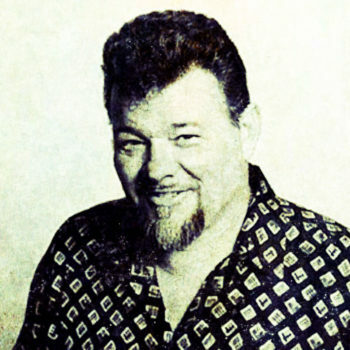 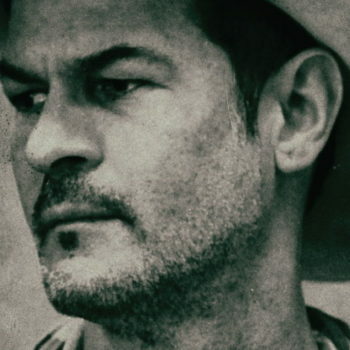 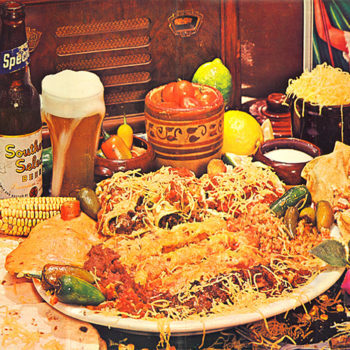 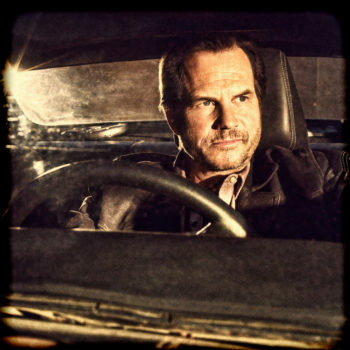 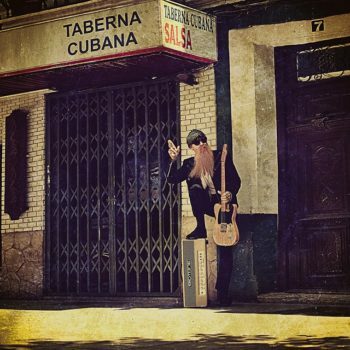 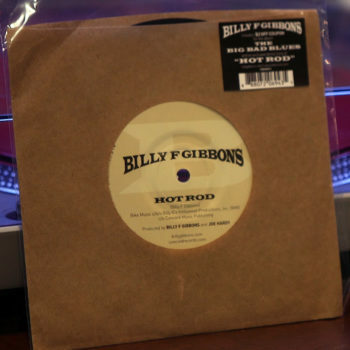 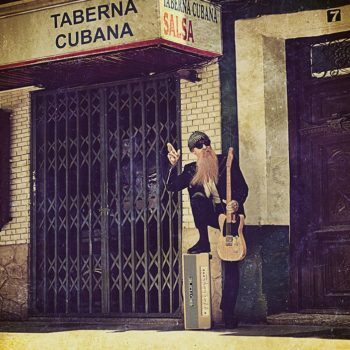 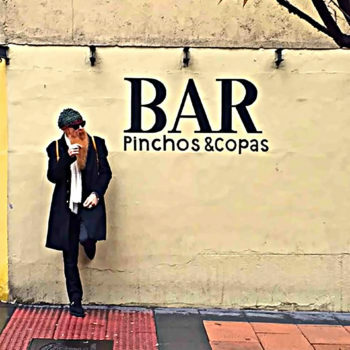 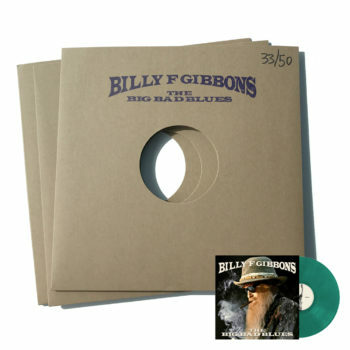 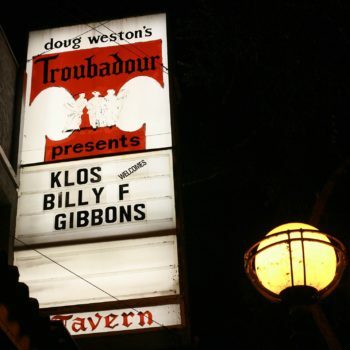 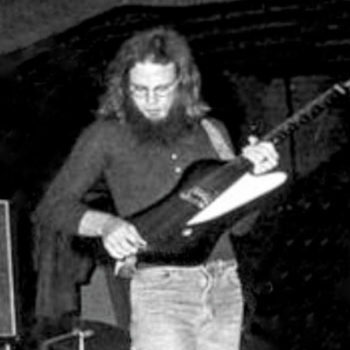 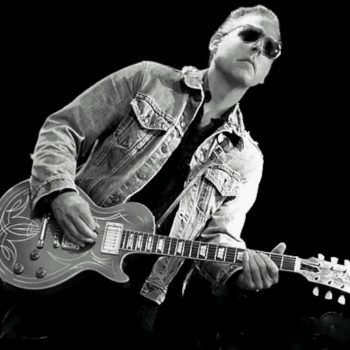 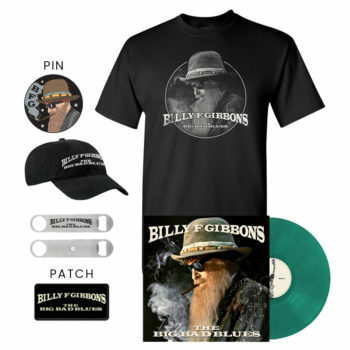 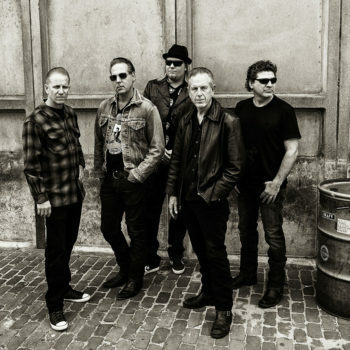 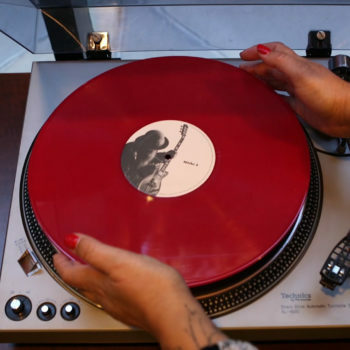 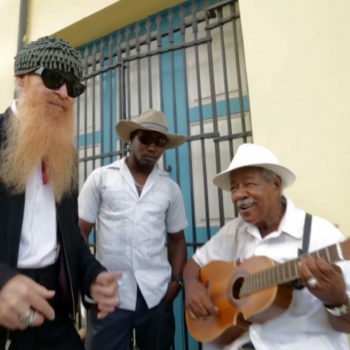 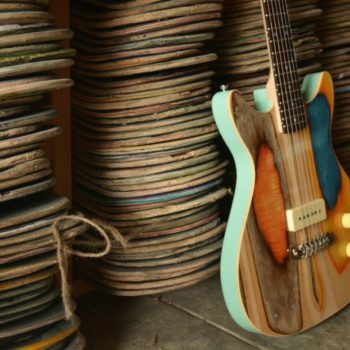 After “Gibbon-ising” Cuban music for his debut solo album, Perfectamundo, Gibbons was asked about retuning to his blues roots for the next project. 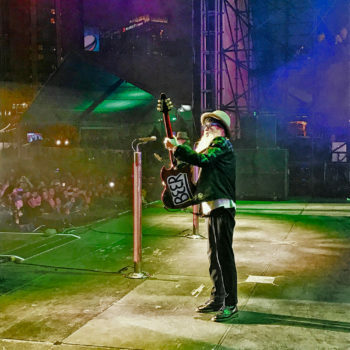 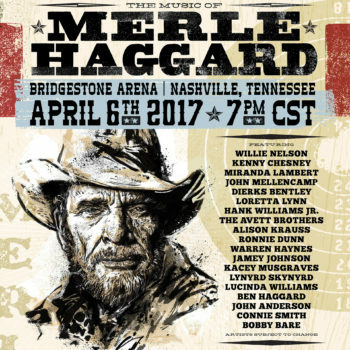 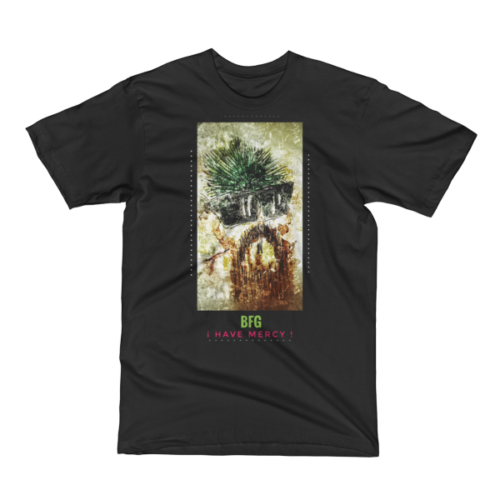 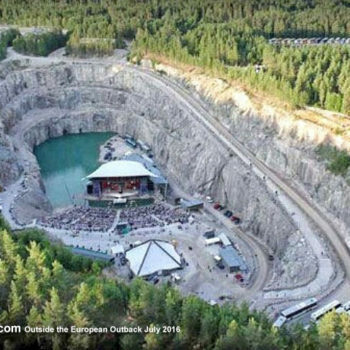 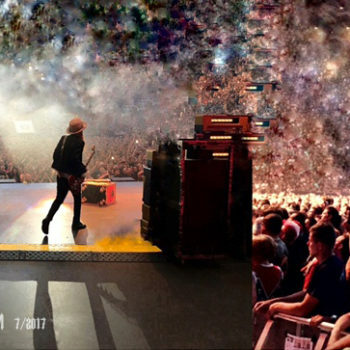 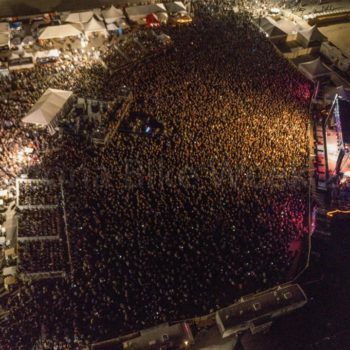 “I raised my hand and said, ‘That’s where we started and that’s where I stand,’” he tells uDiscover Music. 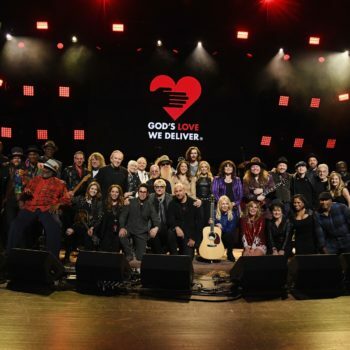 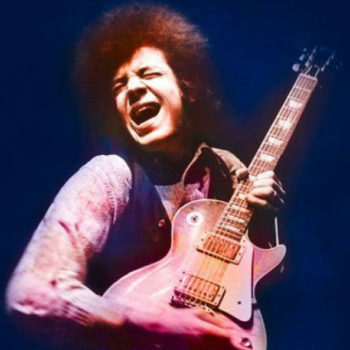 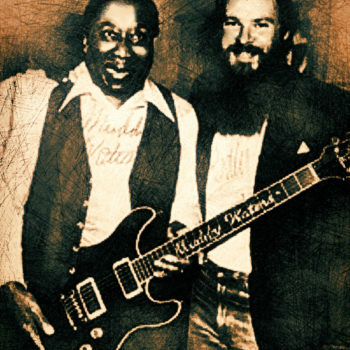 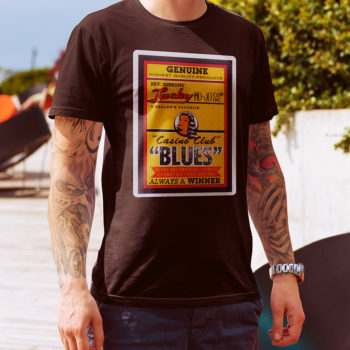 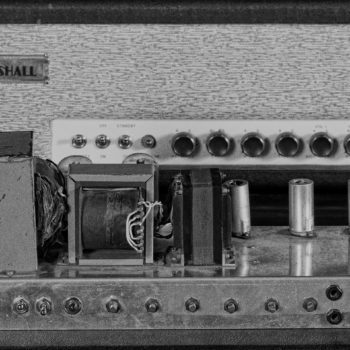 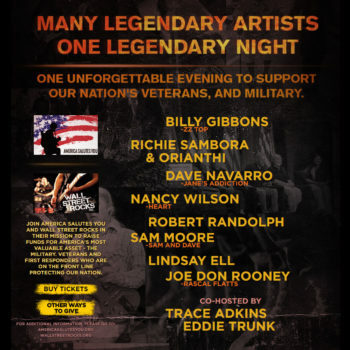 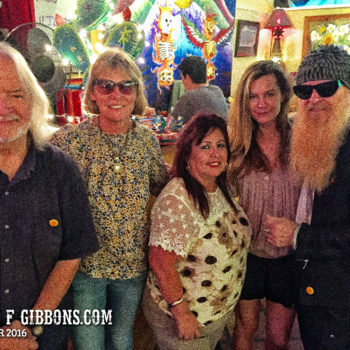 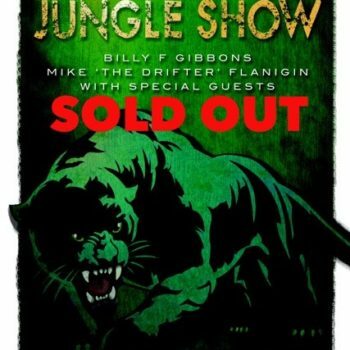 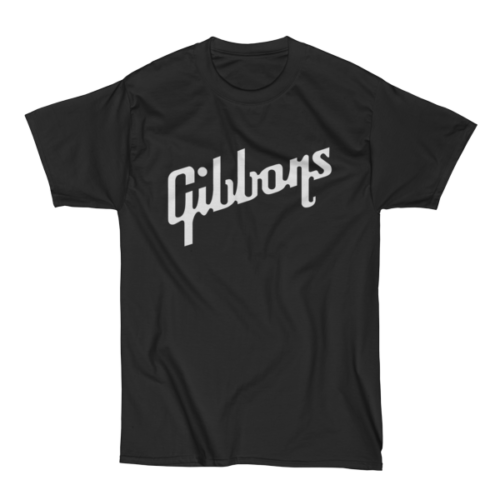 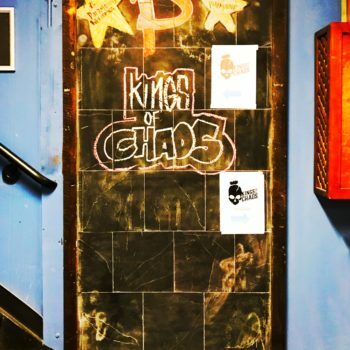 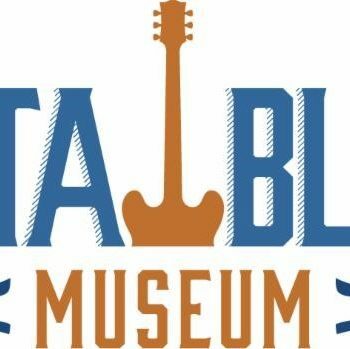 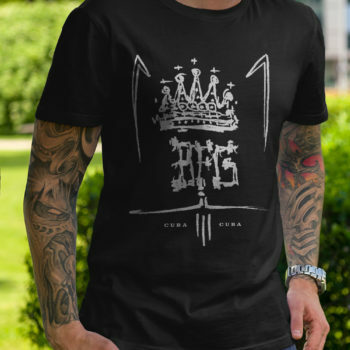 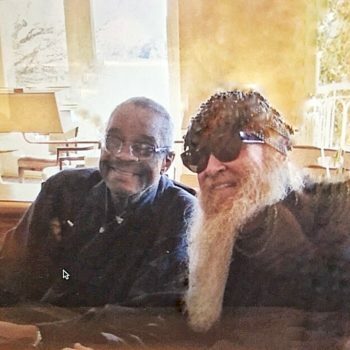 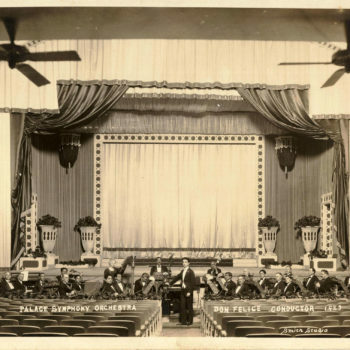 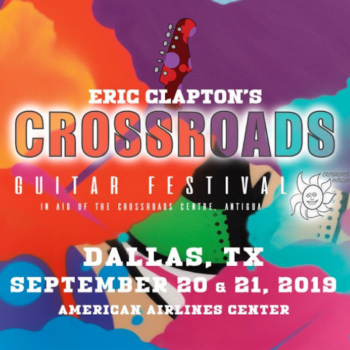 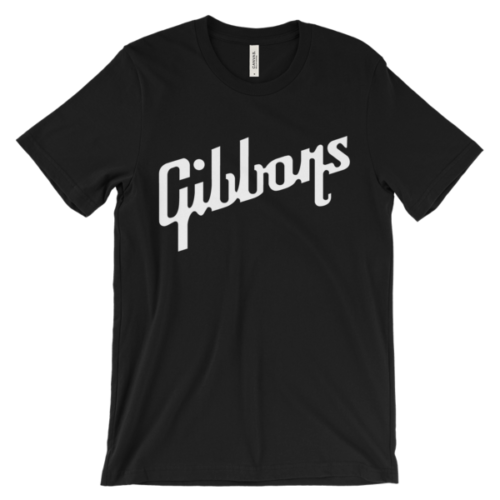 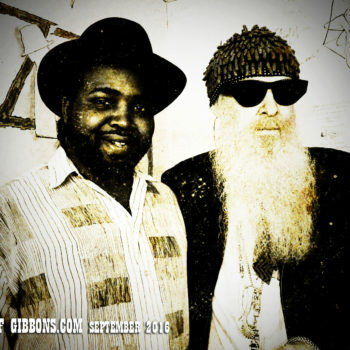 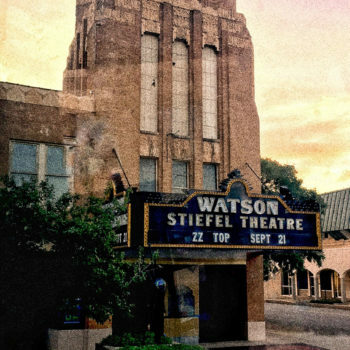 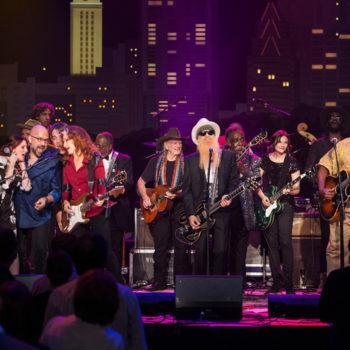 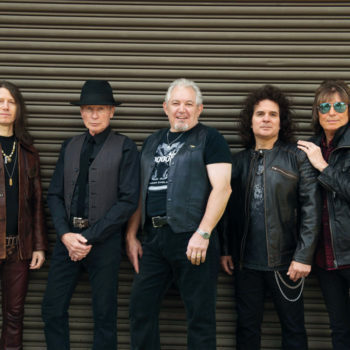 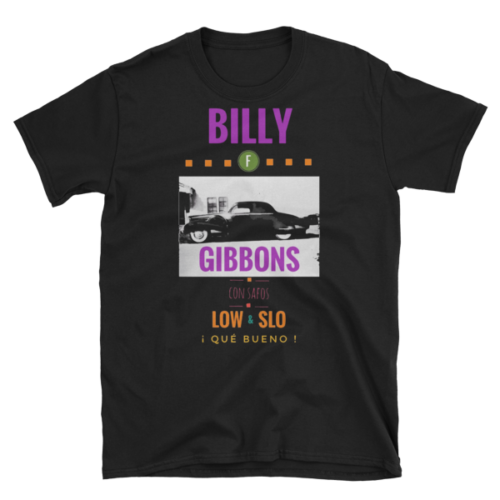 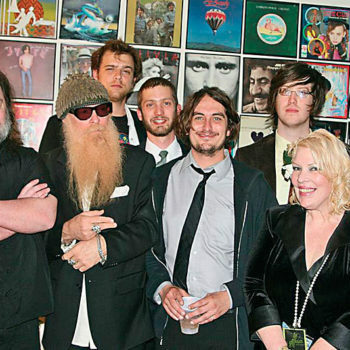 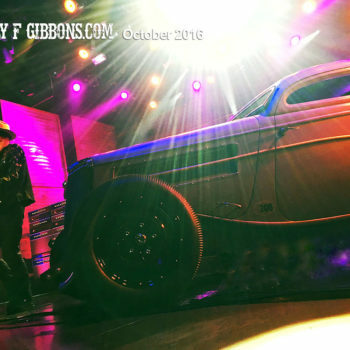 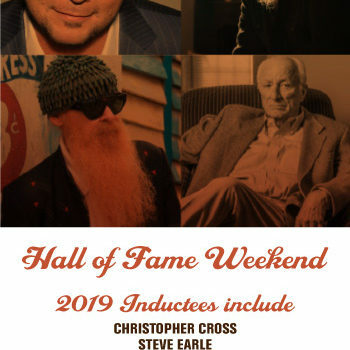 Gibbons’ love for the blues started at an early age – from seeing Elvis as a child, and then, at the age of seven, witnessing a BB King recording session in Houston. 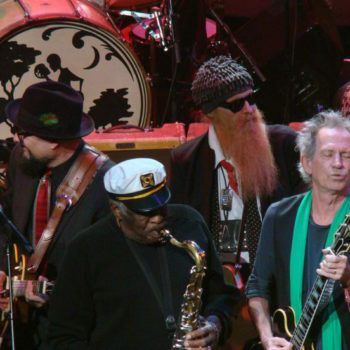 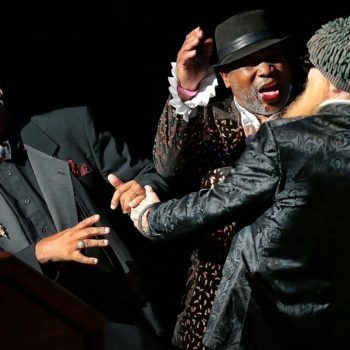 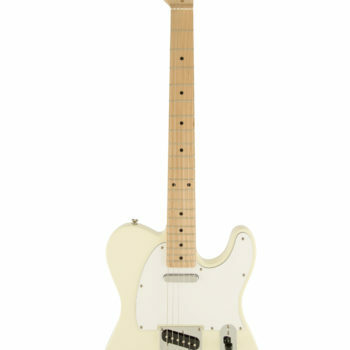 “When I saw what BB King did to that guitar, I went: ‘That’s for me,’” he says. 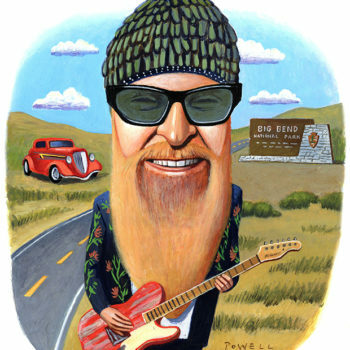 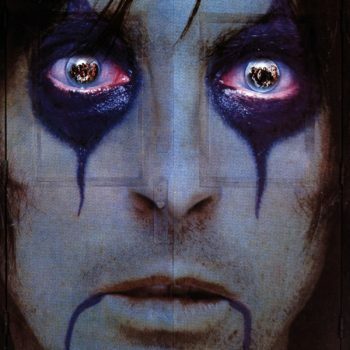 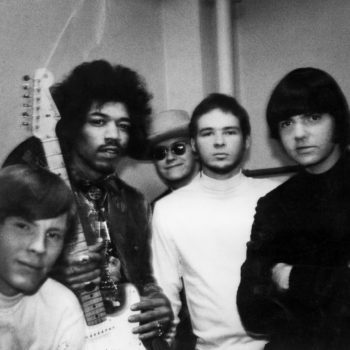 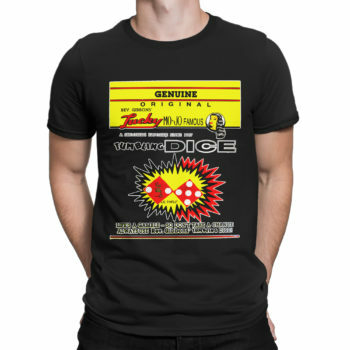 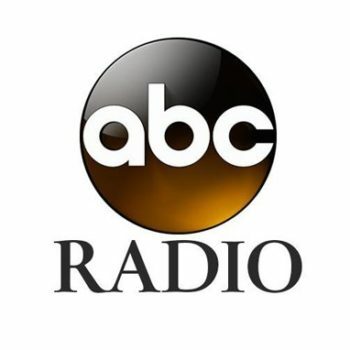 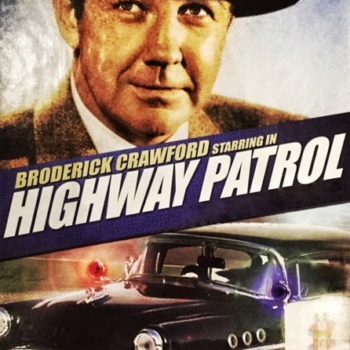 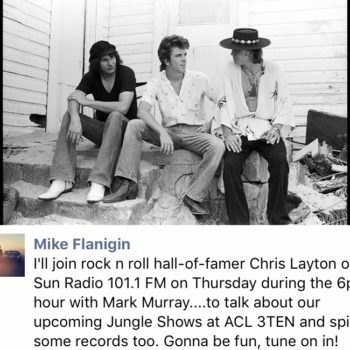 I’ve been listening to you since the early seventy’s.